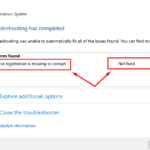 Before get steps How to Fix Windows 10 Activation Errors, you need to know “Why can’t Activate Windows 10?” then you can try Activation Troubleshooter. 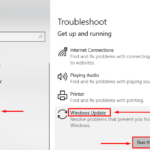 If you are using Windows 10 1607, 1803 or later, the Activation troubleshooter can to help reactivate Windows if you recently reinstalled Windows 10. 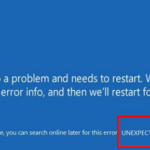 Then, if the Activation troubleshooter Windows 10 can’t resolve the error, you can try fixing with the most common activation errors in Windows 10 below. Select the Start > Settings > Update & security > Activation . Note: Your product key should be in the confirmation email you received after buying Windows, included with the packaging that came with your PC, or on the Certificate of Authenticity (COA) attached to the back or bottom of your PC. Can’t find a valid Windows license for your PC. You must use a valid product key to activate Windows. Select Change product key > enter the 25-character product key. You entered a product key that can’t be used to activate Windows. Enter a different product key or buy a new product key. You upgraded to Windows 10, but the activation servers were busy. 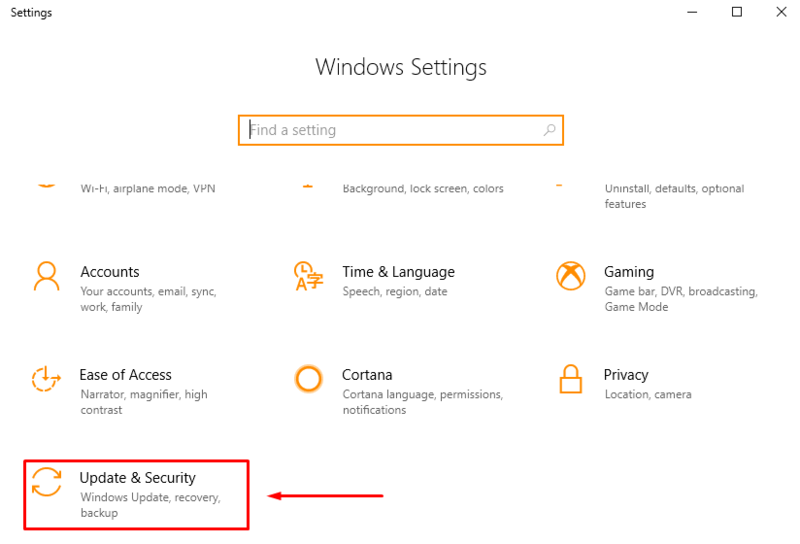 If you upgraded from an activated copy of Windows 7 or Windows 8.1, your copy of Windows 10 will be automatically activated, or you can wait a while and then select Activate. You upgraded to Windows 10 using the free upgrade offer, but Windows 10 isn’t activated after a reinstall. 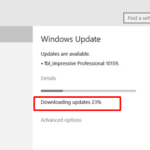 Your copy of Windows 10 should automatically be activated as long as you didn’t make any significant hardware changes to your device (such as replacing the motherboard). 0xC004C003 Windows 10 product key you entered isn’t valid. Product keys are unique assigned to a specific user to install on a single PC. If a key was used (or attempted to be used) on multiple PCs, it’s marked as not valid. 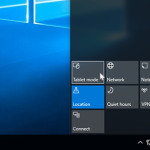 So to activate Windows, you’ll need to provide a different Windows key unique to your PC. If you bought a PC from a reseller of Windows 10 and expected the key to be valid, contact the reseller. If your PC was purchased with Windows 10 preinstalled and you received this activation error upon turning it on for the first time, contact your PC manufacturer. 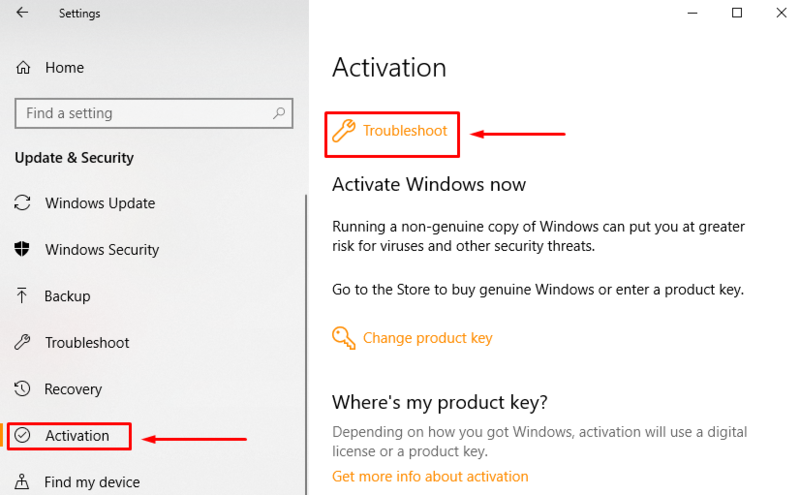 Run the Windows 10 Activation Troubleshooter: Select Start > Settings > Update & security > Activation > Troubleshoot. If your PC was recently repaired at an independent repair facility, contact them to see if the repairs require a new Windows 10 license. If the PC is new and has never been activated, please contact your PC manufacturer. This error if you entered an invalid product key or a product key for a different version of Windows. You need enter a valid product key that matches the version and edition of Windows 10 installed on your device. If you entered a product key for a different edition of Windows than the edition installed on your device. Or if you previously upgraded to Windows 10, but the current edition of Windows installed on your device doesn’t match the edition of your digital license. So you can either enter a valid product key that matches the edition of Windows installed on your device or reinstall the edition of Windows 10 that matches your digital license. If you entered a product key for a different version or edition of Windows. For example, a product key for the Enterprise edition of Windows 10 can’t be used to activate Windows 10 Home or Windows 10 Core editions. So you need enter a product key that matches the version and edition of Windows installed on your device or buy a new copy of Windows from the Microsoft Store. 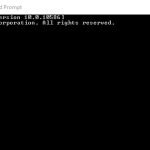 If you’re not connected to the Internet or your firewall settings are preventing Windows from completing the activation process online. Please make sure that you’re connected to the Internet and your firewall isn’t blocking Windows from activating. Type SLUI 04 in the search box on the taskbar, select SLUI 04 then follow the instructions on the screen to activate Windows. Note: If you’re running Windows 10 Pro EDU or Windows 10 Pro for Workstations, you must activate Windows over the Internet phone activation and SLUI 04 can’t be used. 0xC004E028 If you try to activate a device that is already in the process of activation. Your device should be activated after the first request is completed. 0x8007267C If you’re not connected to the Internet or the activation server is temporarily unavailable. Please make sure that you’re connected to the Internet and your firewall isn’t blocking Windows from activating. If the product key has already been used on another PC, or it’s being used on more PCs than the Microsoft Software License Terms allow. Buy a product key for each one of your PCs to activate Windows. Note: If you don’t see Go to Microsoft Store on the Activation page, please contact your organization’s support person. If you entered a product key for the Enterprise edition of Windows to activate Windows 10 Home or Windows 10 Pro. Please enter a product key that matches the edition of Windows on your device. Volume License (a license that was bought from Microsoft by an organization to install Windows on multiple PCs) was used on more PCs than the Microsoft Software License Terms allow. You need to use a different product key to activate Windows on your PC. Contact your organization’s support person for more info. If you entered a product key for the Enterprise edition of Windows to activate Windows 10 Home or Windows 10 Pro. Try entering a product key that matches the edition of Windows on your device. If you’re trying to activate your work PC but aren’t connected to your workplace’s network. If you’re connected to your work network and still see this error, you might need to change the network settings. Contact your organization’s support person for more info. Select Change product key then type your 25-character product key. Date and time for the PC is incorrect, or Windows has trouble connecting to the online activation service and can’t verify your product key. To verify date and time, select the Start > Settings > Time & language > Date & time. 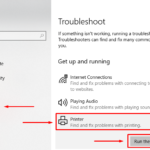 Note: if the network troubleshooter didn’t find any problems with your network connection, try restarting your PC to see if that fixes the problem. After installing third-party software that changed system files. Windows activation needs certain system files to complete activation. Try to restore the system files back to an earlier point in time. 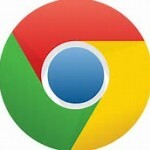 This removes any software you installed after that point in time without affecting your personal files. Select the Start > Settings > Update & security > Activation > Troubleshoot to run the Activation troubleshooter. But if this doesn’t work, you need to reset your PC. An error occurred with our activation server or licensing service. 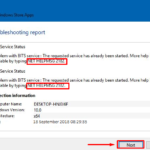 Please wait a few minutes and then try the following Windows 10 Pro License Recovery steps: Select the Start > Settings > Update & security > Activation > select Troubleshoot to run the Activation troubleshooter. After the troubleshooter is complete, select Go to Microsoft Store to launch the Microsoft Store app. But if the Microsoft Store app shows there was a problem, select Try again. After a few minutes, you should see a message that thanking you for activating genuine Windows, followed by another message showing that Windows was activated.